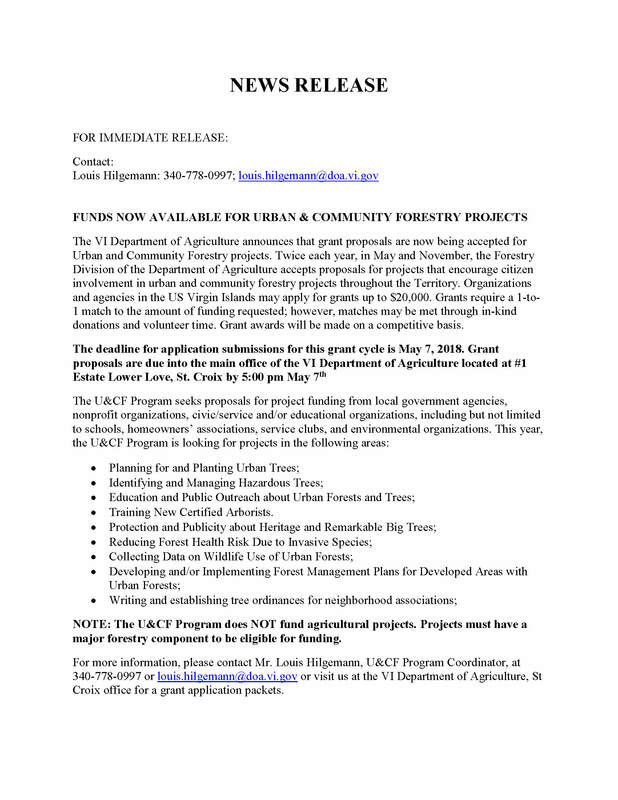 The 2018 grant cycle for Urban and Community Forestry Grants has begun at the Virgin Islands Department of Agriculture. 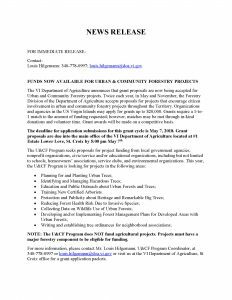 Organizations and agencies can apply for forestry projects up to $20,000. Follow the link for additional details.